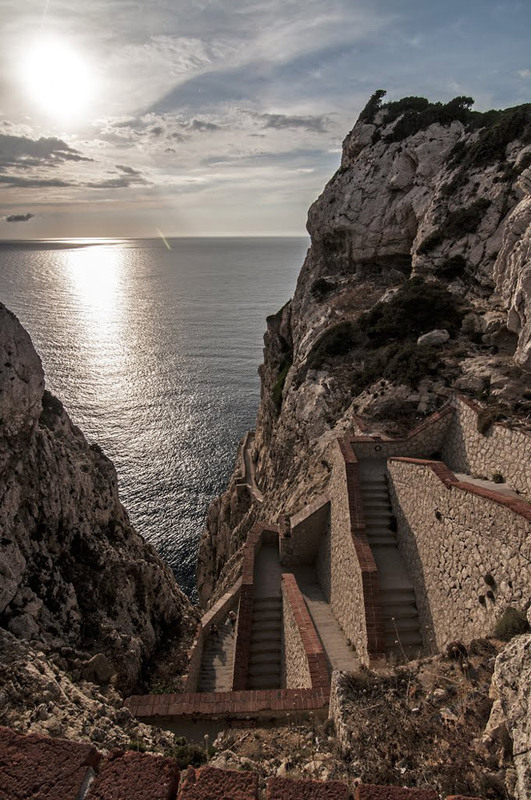 Neptune’s Grotto, located just outside the town of Alghero, is accessible by the 654-step escala del cabirol, or goat’s steps, cut into the 110-metre high Capo Caccia cliffs in 1954. 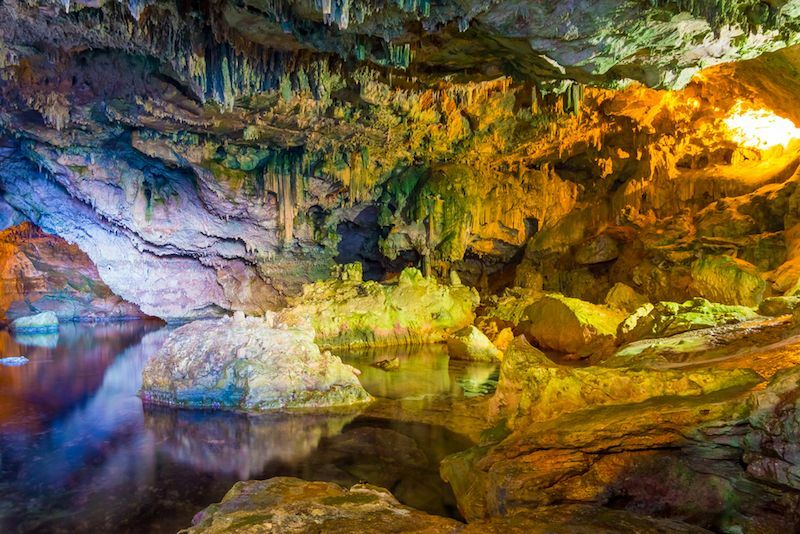 Step within and you’ll find yourself standing on the precipice of a saltwater lake surrounded by stalactites and stalagmites that ooze from the grotto’s walls. Neptune’s Grotto belongs to a cave system that encompasses lots of underwater marine caves, accessible only by divers. Perhaps most famous is Nereo Cave, considered the largest underwater marine cave in the Mediterranean, and a natural haven for divers all over the world. 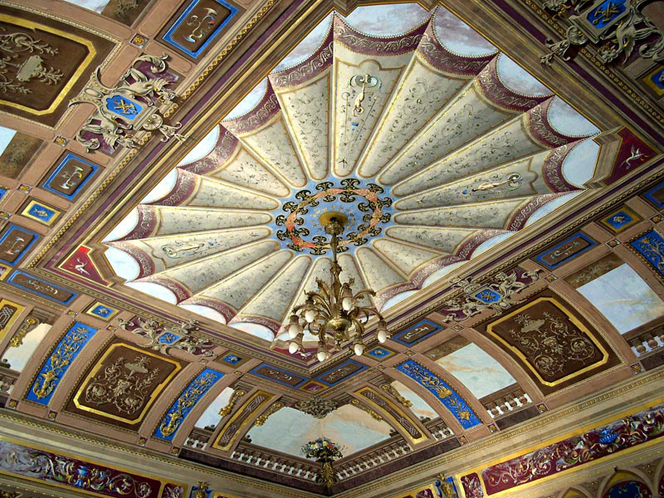 Montevecchio is one of the most ancient mining sites in Italy. 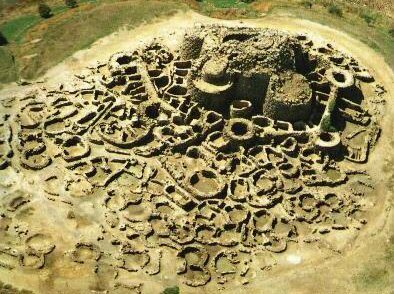 The site is located in the south west of Sardinia, in the Province of Medio Campidano. The village of Montevecchio is a frazione of the municipality of Guspini, while the mines are situated in the municipalities of both Arbus and Guspini. 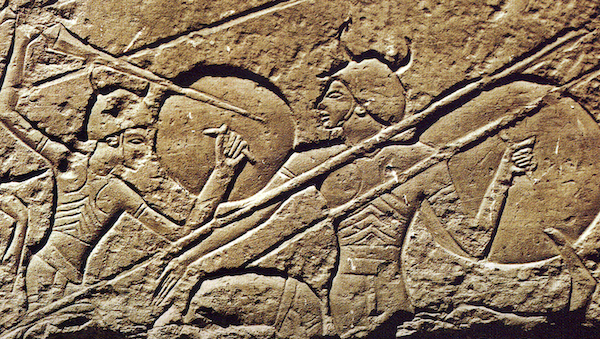 The extraction of minerals in the area of Montevecchio dates back to the Phoenician and Roman times. 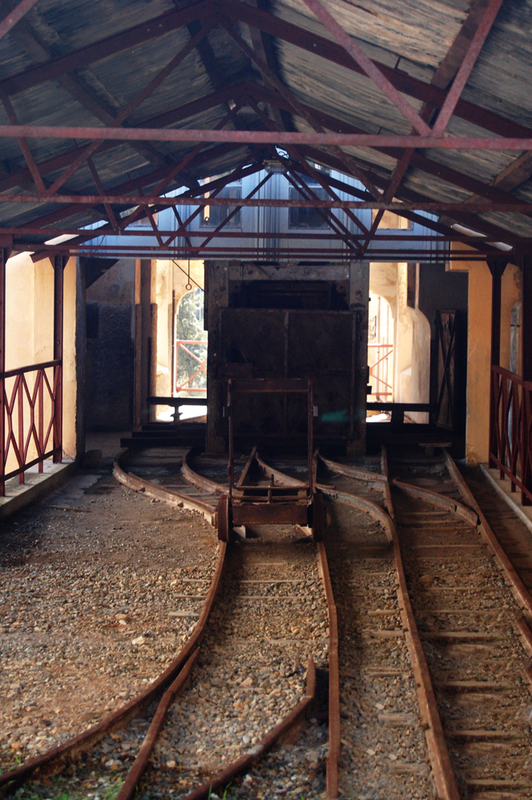 In 1842, modern industrial mining activity started in the area, thanks to the arrival of entrepreneurs such as Giovanni Antonio Pischedda and Giovanni Antonio Sanna. Subsequently, the Montecatini company took over the extractive activities. 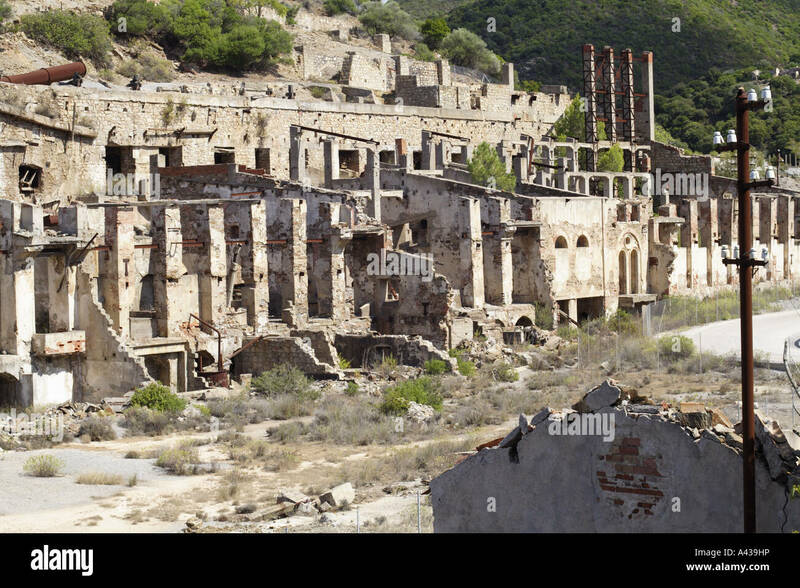 At its height, the mining village was inhabited by more than 3000 people. 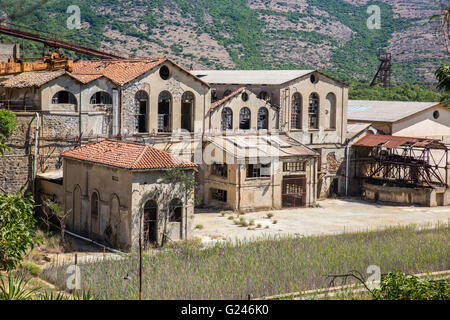 The mines of Montevecchio stopped their activities in 1991. 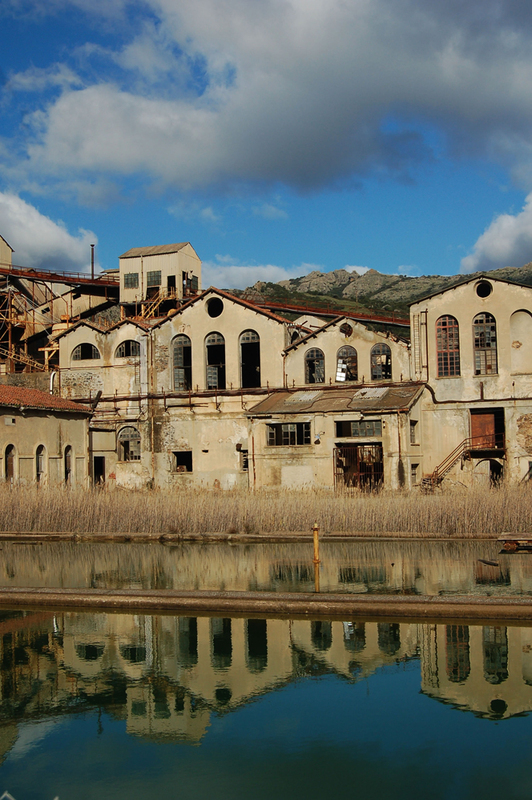 The mines of Montevecchio are now an important site of industrial archaeology, part of the Parco Geominerario Storico ed Ambientale della Sardegna.